Tonight was my monthly card class, and this time I did a mixture of Christmas and non-Christmas projects! The first card uses the Starburst/Sunburst technique - a great way of using up scraps of patterned papers. These papers are the Season of Style Designer Series from the Autumn/Winter catalogue. The second card features the 'For the Birds' stamp set. The ladies had free choice of all the stamps in the set, but they all chose the Christmas bird! These were stamped with black stazon ink (a permanent ink) onto watercolour card, and then coloured using the aqua pens and ink. The next card really got us into the festive spirit!! 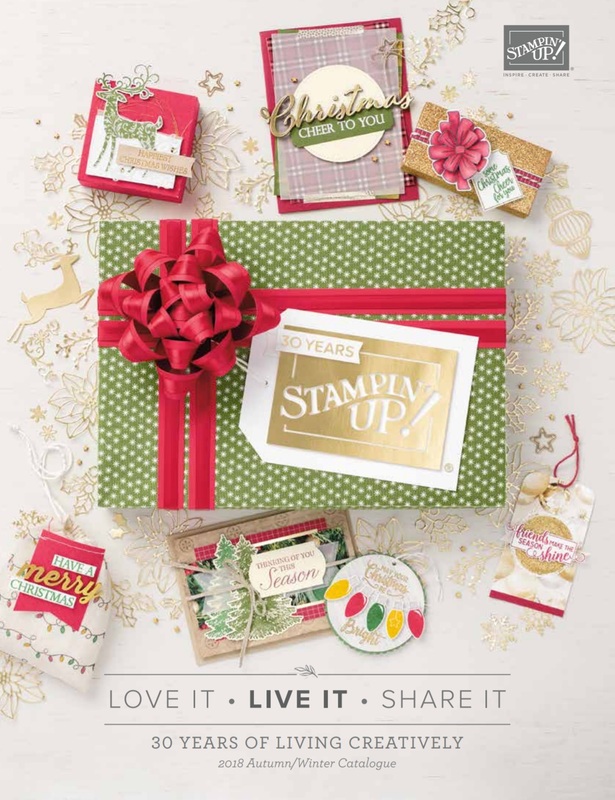 This uses the Festive Flurries stamp set which I have fallen in love with and can't stop using! We heat embossed some of the snowflakes with silver embossing powder to make them shine, and the rhinestones in the centres add a bit more sparkle! Lastly we made a love bird card and I let the ladies choose their sentiment. I thought this would be great for an Anniversary, Engagement, Wedding or just for someone you love! The birds are punched out from the Natural Composition Speciality papers. This month's cake was Delia's spiced apple muffin cake with pecan streusal topping, warm from the oven and made with apples from the tree in my garden!